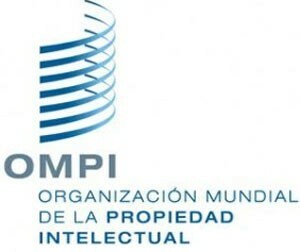 The adoption of a new international agreement against bio piracy will be the proposal defended by Ecuador in a meeting organized by the World Intellectual Property Organization (WIPO), being held in Geneva, an official source reported today. According to the National Secretariat for Higher Education, Science, Technology and Innovation (Senescyt), during the 30th Session of the Intergovernmental Committee on Intellectual Property and Genetic Resources, Session of the WIPO Intergovernmental Committee on Intellectual Property and Genetic Resources, Traditional Knowledge and Folklore that will conclude on June 3rd in Geneva, mechanisms to avoid the misappropriation of traditional knowledge will be defined. 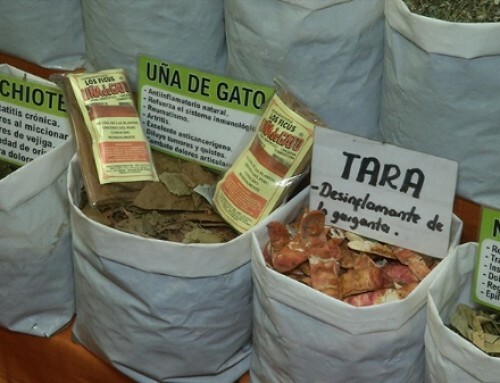 In this sense, the organization recalled in a statement that Ecuador, one of the world’s most mega diverse countries, has been subjected to illegal access to its genetic resources and traditional knowledge, generally by developed countries. According to the statement, Ecuador’s proposal is to reach a common agreement between country member of the Intergovernmental Committee, whose mission is to identify the country of origin of genetic resources of the patents and the recognition of derived active principles, to avoid their illegal extraction, as well as establishing measures for social appropriation of resources. Representatives from 188 countries, including 9 South American countries, participate in the meeting in Geneva.